A tourist bus collided with a car at Kanchrapara on Kalyani Expressway in Barasar, West Bengal, on 2 November. Seven people lost their lives in the accident and 20 others were injured. While five persons died on the spot, two others succumbed to injuries at Jawaharlal Nehru hospital at Kalyani, Commissioner of Police, Barrackpore Police Commissionerate, Niraj Singh said. 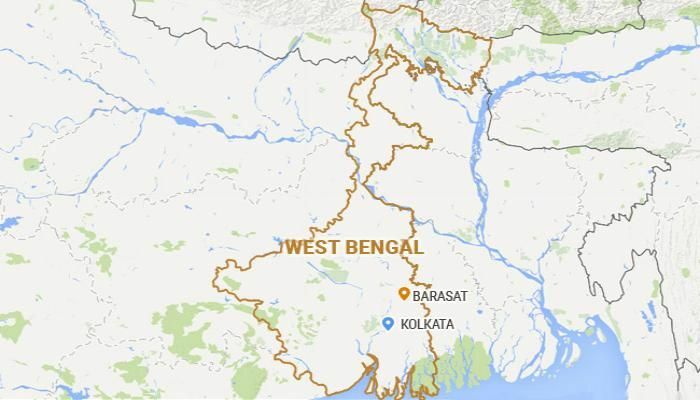 All the seven deceased were occupants of the car and residents of Ranaghat in adjacent Nadia district, he said. The 20 injured were passengers of the bus which was travelling from Nadia district to the sea side resort of Digha in East Midnapore district. The injured were taken to a local health centre at Kampa where they were treated for minor injuries, he said.